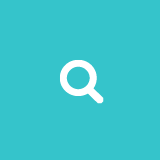 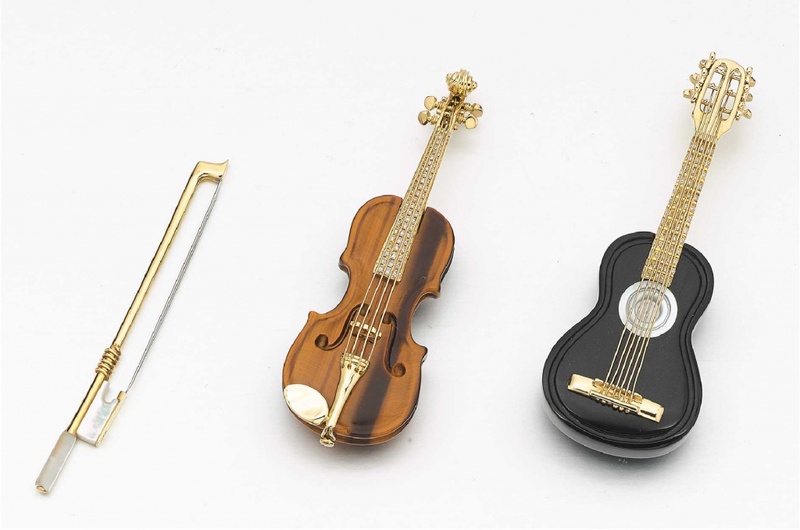 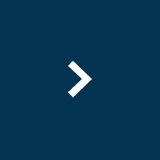 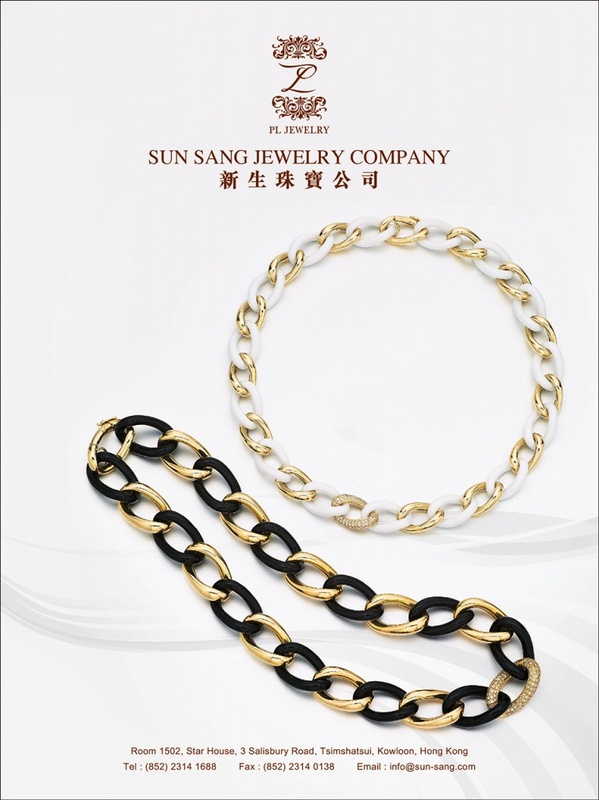 ﻿ Sun Sang Trading Co. Ltd.
Sun Sang Trading Co. Ltd. 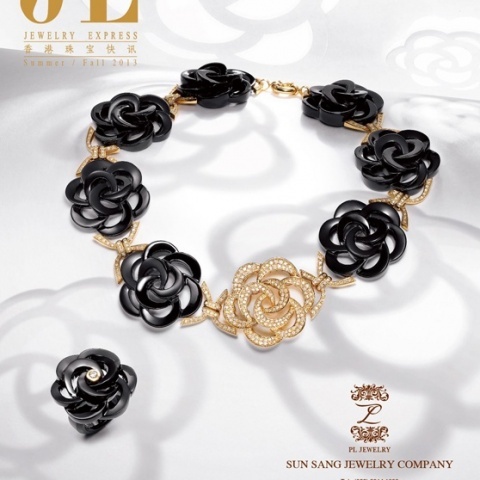 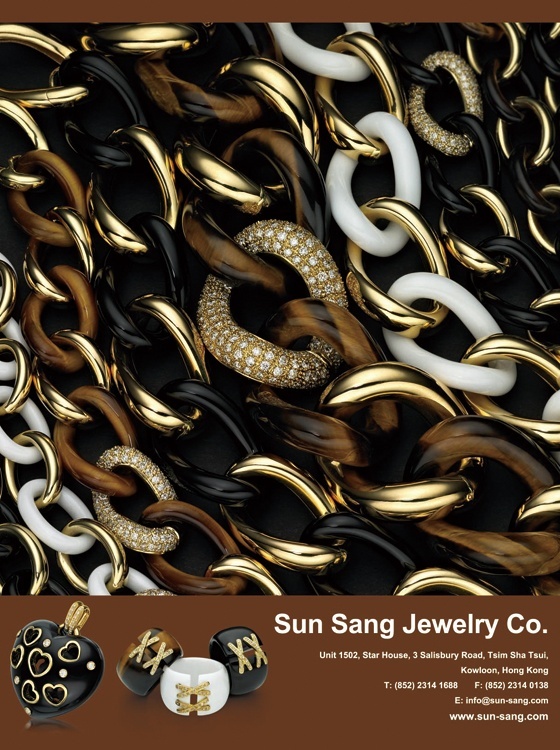 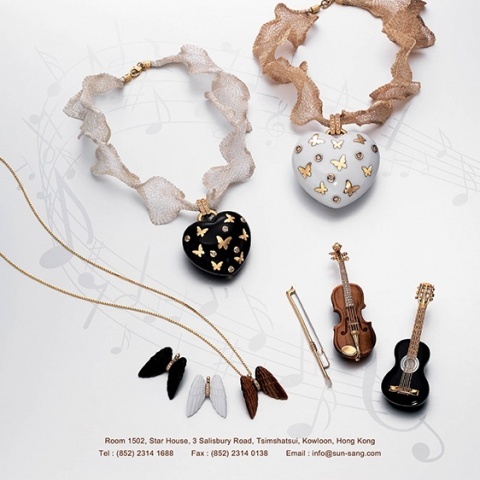 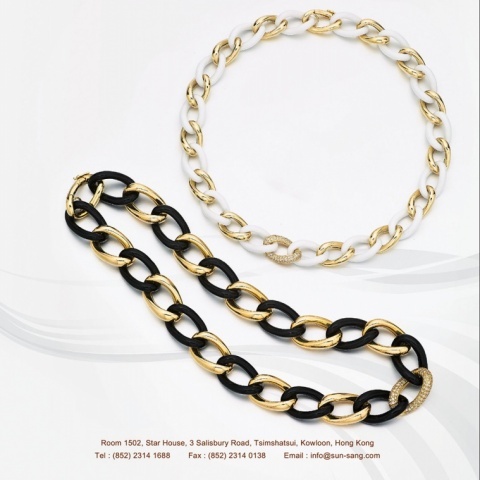 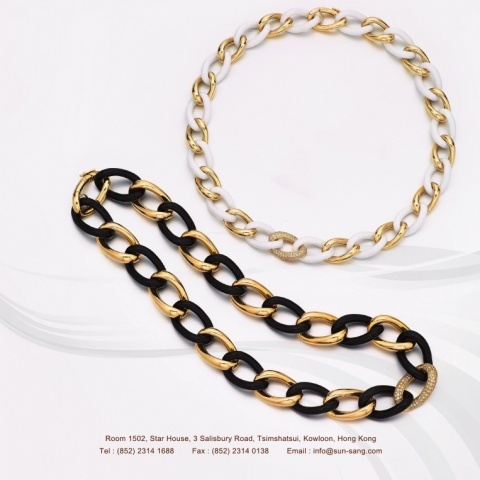 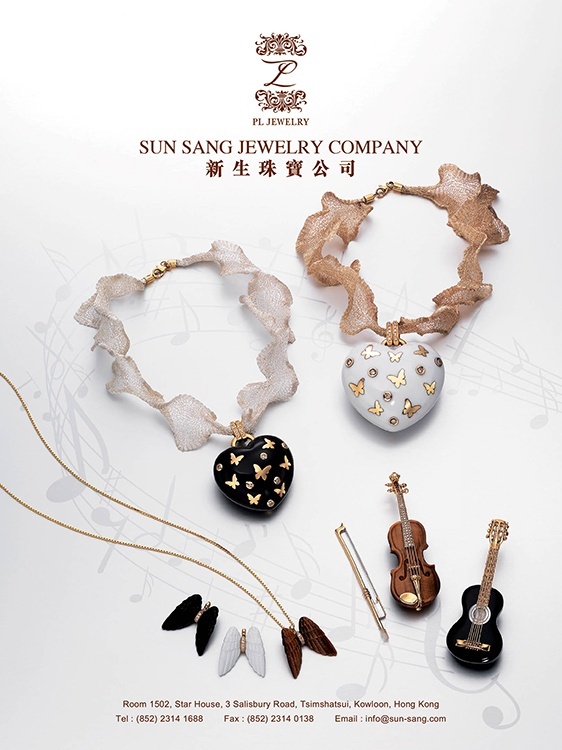 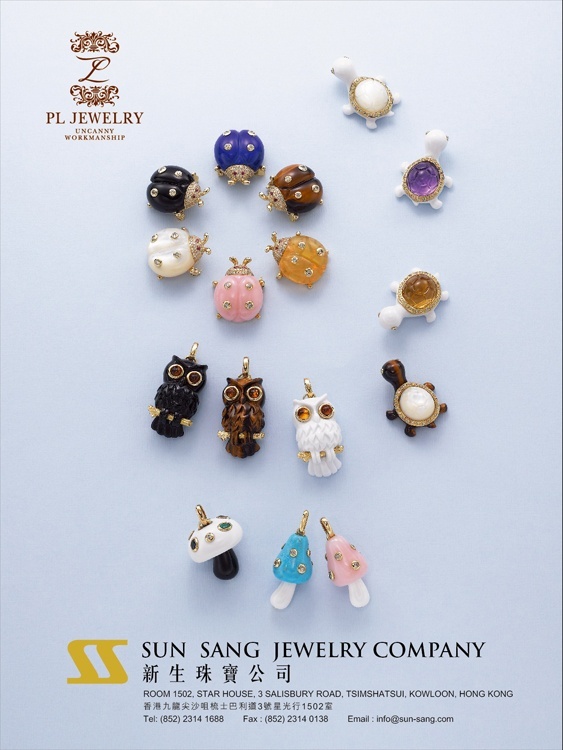 Established over 30 years, Sun Sang Trading Co. Ltd has been engaging in making semi-precious jewelry. 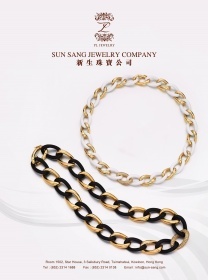 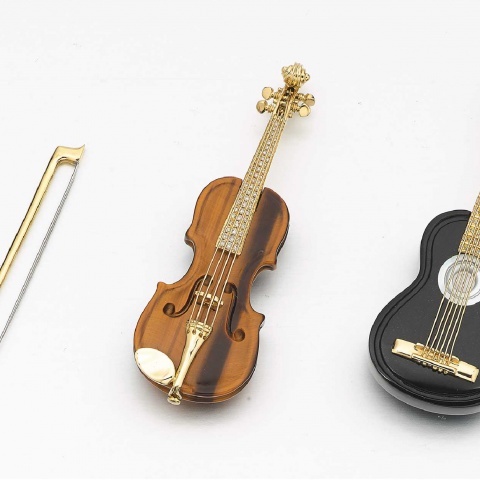 Its simple, traditional, elegant and innovative produc ts are sold worldwide. 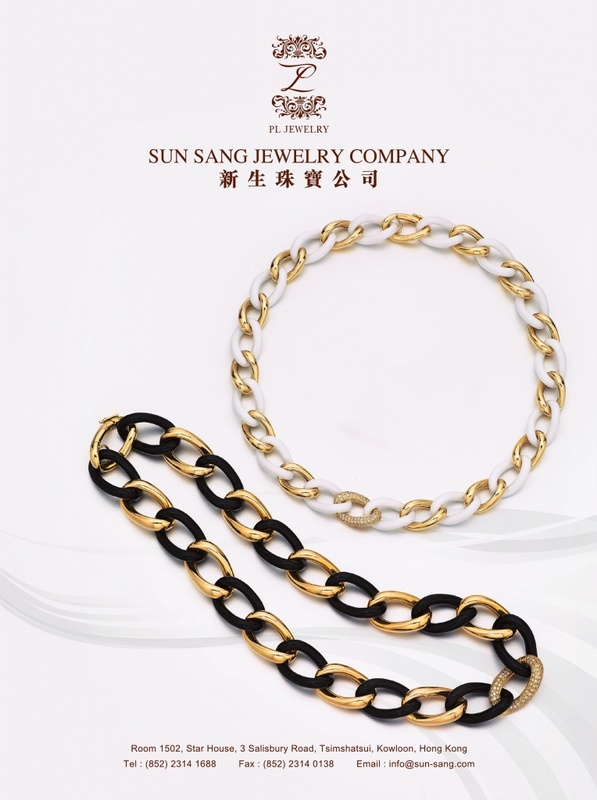 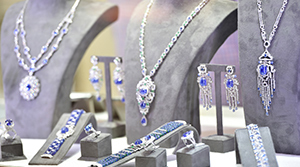 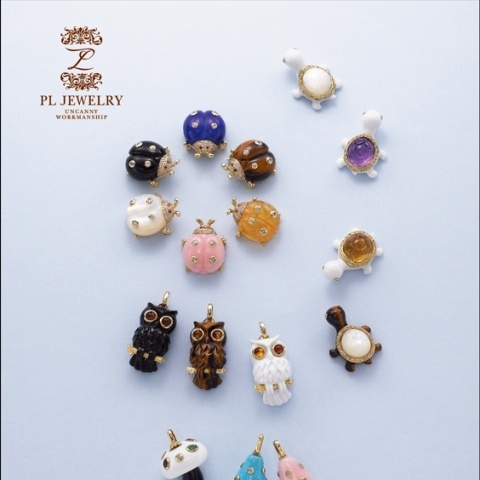 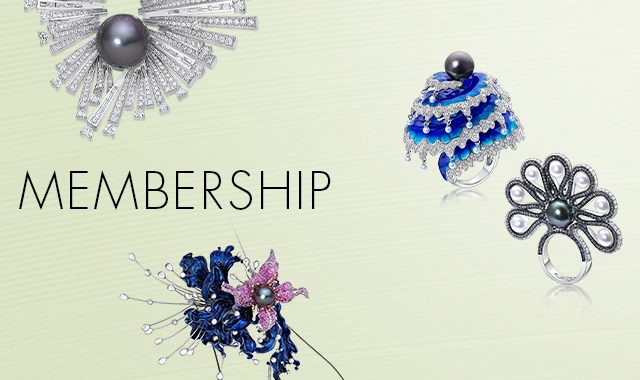 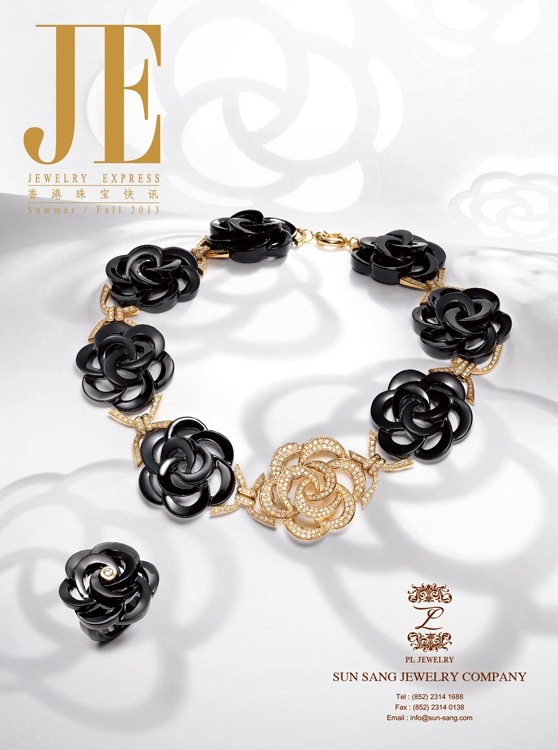 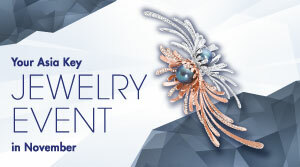 With years of experience, the company's future development will cover domestic and international markets, and actively promote the "PL" collection of semi-precious jewelry. 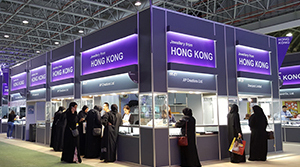 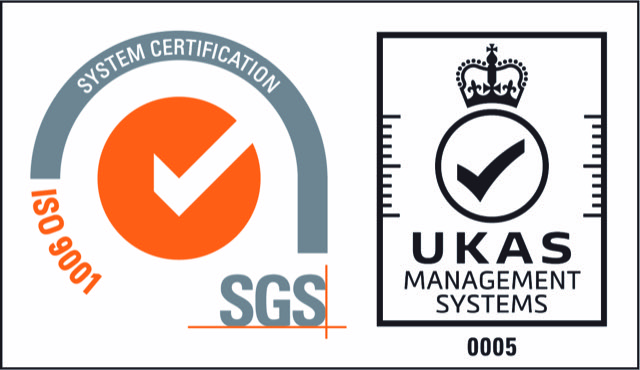 Its highly skilled and professional workforce is dedicated to satisfying the individual needs of all its customers and various markets. 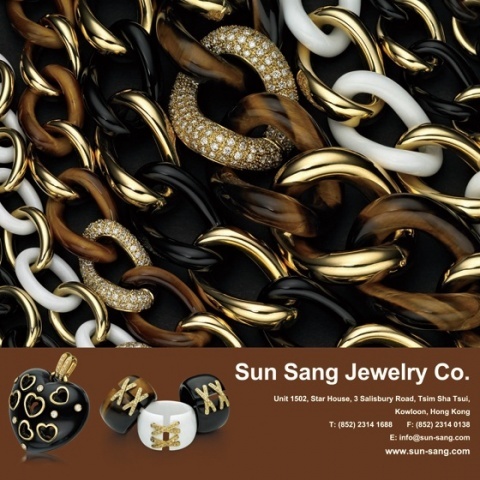 Sung Sang looks forward to building closer relationships with its forging new partnerships in the future.